CHICAGO (WLS) -- The next time you hop on a CTA train, you may be able to read a book while you ride. 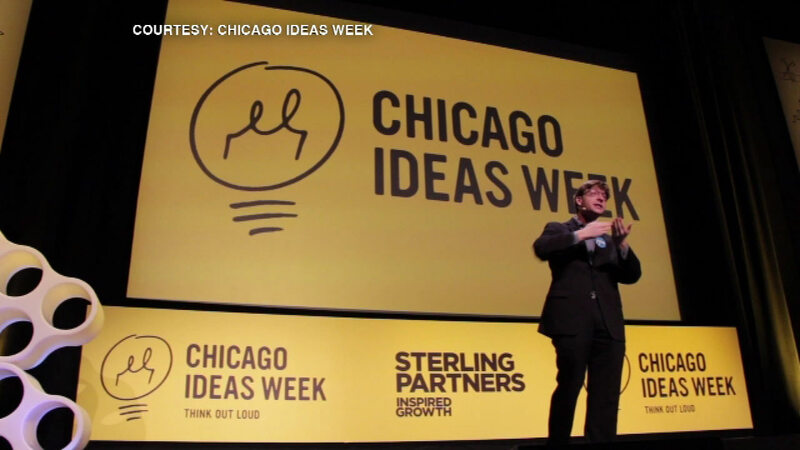 For Chicago Ideas Week - which starts on Saturday, Oct. 12 - thousands of books will be put at L stations. Organizers are encouraging people to talk about the books they pick up using the hashtag #BooksOnTheL. It runs through Oct. 18.